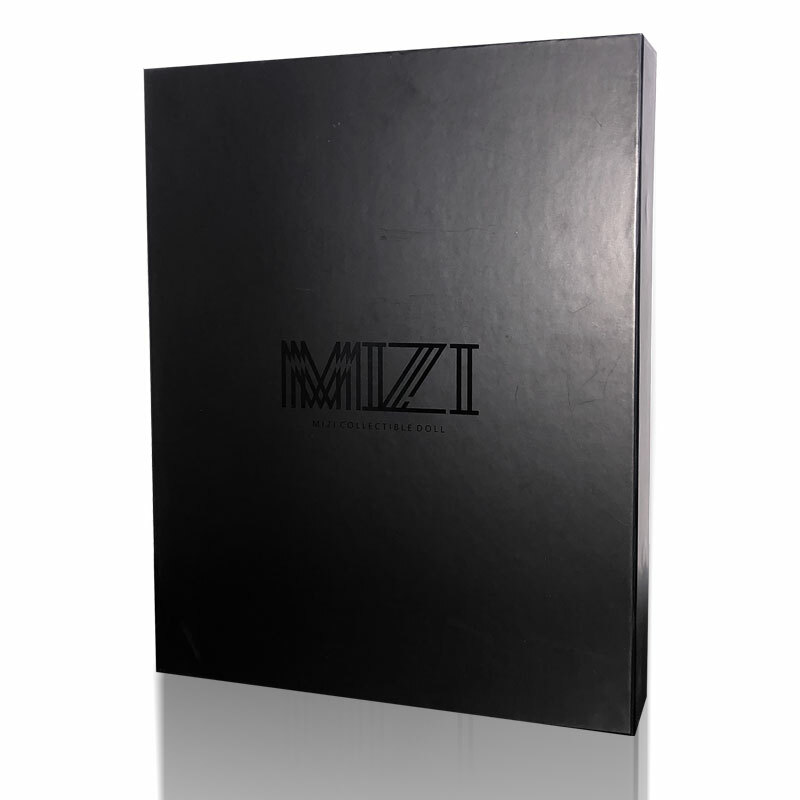 MIZIDOLL accepts orders for Products through the Website. You may place your order on our Website at any time. All Products ordered from the Website will be delivered to the address you specify to geographic locations we ship to. You must pay for the Products online at the time you place the order. You must enter a valid address so that your order and payment will be accepted. MIZIDOLL will not be responsible for the loss of goods if you provide the wrong address or information. Prices offered on the Website are quoted in U.S. Dollars. If the amount you pay for an item is incorrect, regardless of whether it is an error in a price posted on this Website or otherwise communicated to you, then we reserve the right, at our sole discretion, to cancel your order, notify you through the contact information you provided during the order process, and refund to you the amount that you paid, regardless of how the error occurred. MIZIDOLL accepts PayPal. If for any reason you have not pay for charges, MIZIDOLL reserves the right to immediately suspend or terminate the fulfillment of your order. You must pay the shipping cost in the order before the goods are shipped. The correct order will be processed and the product shipped to a valid address. The exact date of arrival is unknown, and some orders may take more than 30 days or more to ship. We will inform you by mail after your order is mailed. Change of shipping address is not supported once the order is mailed. The products will be sent from China, and we will choose the most appropriate international transportation service provider according to your address. jiesendaimeng Cultural Communication Co., Ltd.